The fact is, no one shipping vendor or shipping policy fits all. Much depends on the industry you're in, the kinds of products you sell, the weight of the items you're shipping, and your customers' needs. It's well worth the time to do research before jumping into a shipping plan. Don’t try to restrain yourself from asking the shipping companies too many questions. Make sure you ask questions about specific services that your business would utilize. Ask questions like whether the companies offer morning pick-ups, how much paperwork is involved, what tracking methods are available, etc. Your decision of picking a company should depend heavily upon the needs of your business. 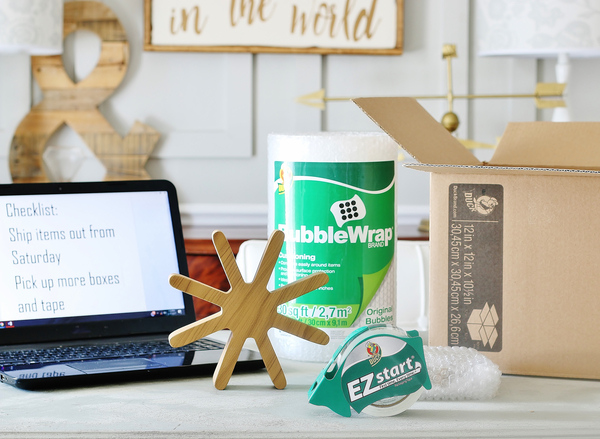 Spending a little extra money on supplies you need, like strong packing tape and bubble wrap, is important to make sure whatever you send to your customer gets there in one piece. The costs associated with each package you send can increase exponentially as your volume increases. A $2 additional charge on one shipment or another may not seem like a lot, but when those shipments quantities reach in the thousands, the real cost of these fees becomes apparent. Because of this, combining both the shipping and administrative fees of your shipping company is an important part of keeping your costs low. Calculate your costs for all your available shipping options and consider how customers would view these numbers. Keep track of the most popular forms of shipping and adapt your plan in order to satisfy your customers’ changing needs over time.